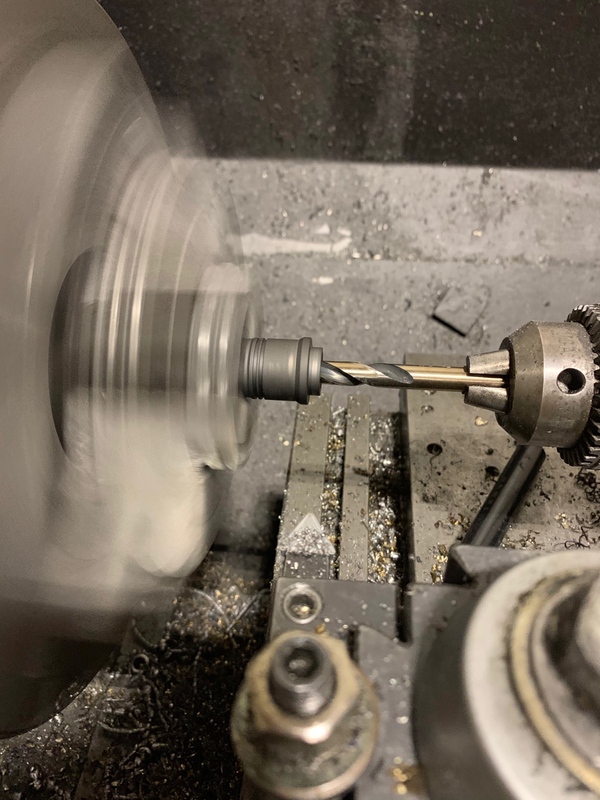 Not sure if anybody else has done it but my buddy made a Surefire SOCOM brake work on his. It looks good, especially with a Warden on too. Dammit, 2 inches longer and my MPX could fit. Ruger probably can’t get a PC Carbine in 10mm to work effectively as we’d all like. If the do, we’re gonna get stuck with either an extra pound from a steel receiver or maybe it won’t be take-down capable. 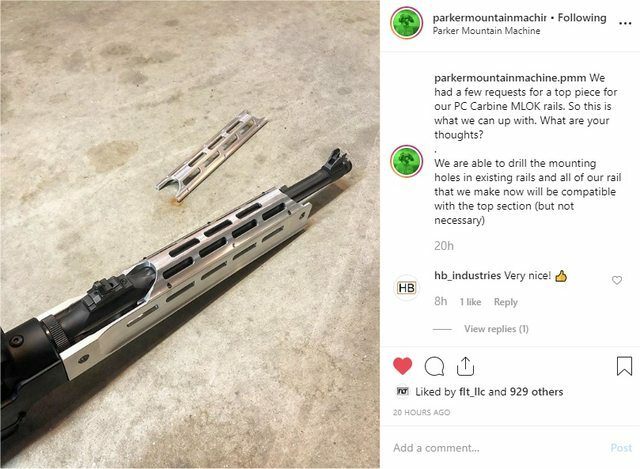 Coming up with a blowback action to handle .40 lite loads on up through Underwood nuclear snot rockets isn’t going to be simple. And....let’s be honest....MOST people could care less about a 10mm carbine and the cost of ammo will drive a bunch of people from it. Bring hay for my horse....wine for my men....and mud for my turtle! What do you hear ???...... Nothing but the rain. Well grab your gun and bring in the cat. It makes it bigger and longer. Probably what I'll do but it would be nice to get one no bigger than necessary. And now its available in .40 s&w and a factory free float barrel. I support peace through superior firepower. "Para ser libre, un hombre debe tener tres cosas, la tierra, una educacion y un fusil. Siempre un fusil ! (To be free, a man must have three things; land, an education and a rifle. Always a rifle)" -Emiliano Zapata. Of course they are in free territory where they can pick up ammunition at the local 5 and dime without going through a criminal background check. All we get is legalized pot. JRC and Hi-point both have 10mm carbines that just came out. Not as far as size and engineering im not going to comment but the PC carbine seems to be robust enough for 10mm. Especially since they just released the .40 s&w version. I mean, yeah. You wouldn't think a G20 or similar Glock would be so robust. But they are. Maybe the PC CARBINE is HEAVY for a reason. I'm sure many people have picked up a KELTEC SU16 and thought "This POS is cheap plastic grenade!". Knowing Ruger they probably would overengineer it and overbuild it. Who knows if it will be the same receiver if a 10mm is released, but it'd be a shame if they all didn't share interchangeability. I have a few .40 S&W sticks... and one .45ACP... but I don't have any 10mm. I guess if a 10mm is released I'll have to make due with with 15's and 17's. CA problems. Don't count on a 10mm or .45 ACP the platform can't take the Bolt Thrust of those cartridges. They had problems getting the .40 S&W to work and stay together. 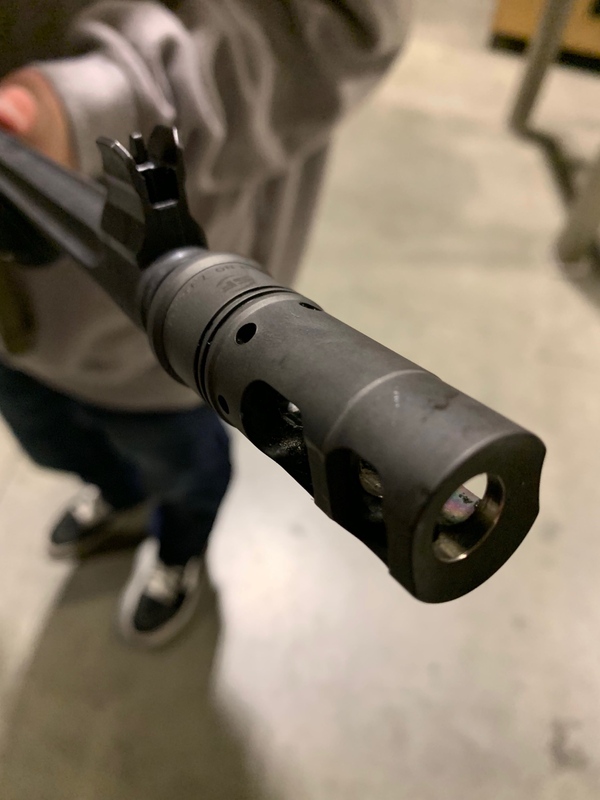 I originally thought it would be just a barrel and bolt face and maybe some springs but when I talked to Mark Gurney at SHOT he said it was way more complicated than that, and that they had had some problems getting it to be reliable. Rule #3 Liberals lie about anything no matter how insignificant. Rule #4 If all else fails, they call you a Racist! It's not how well you do what you know how to do,,, It is how well you do what you don't know how to do. I talked to Mark Gurney at SHOT he said it was way more complicated than that, and that they had had some problems getting it to be reliable. he said it was way more complicated than that, and that they had had some problems getting it to be reliable. In current offerings, the Ruger 9MM is about 1/3# less weight than the Hi-point 10 MM. That Ruger weight includes the take-down mechanism which has to be fairly robust (heavy) to hold the rifle together. 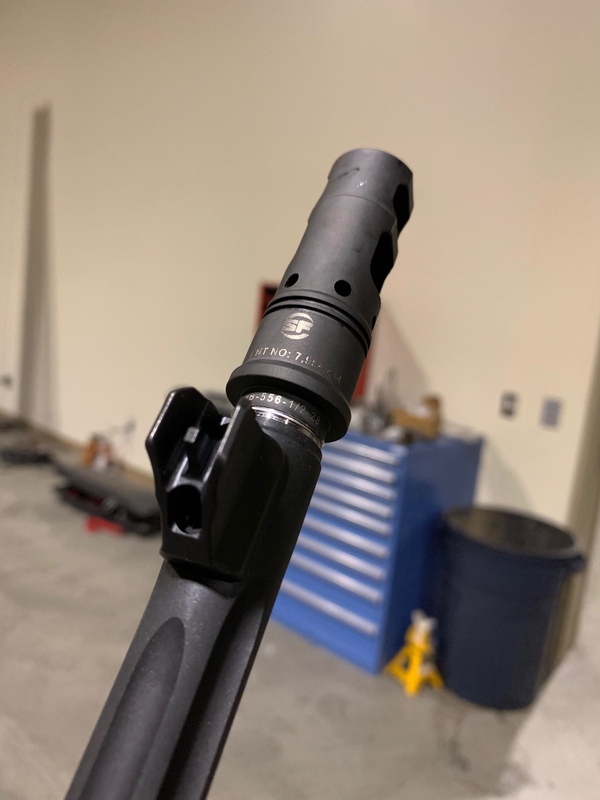 All other things being equal (stock/sights/barrel), that seems to indicate that the Ruger action may be underweight to slug it out in this category, and may not have the strength of the Hi-Point. .45 ACP is a low pressure round, even taking in consideration its cross section. If PCC can contain .40 S&W with its 32,600 CIP/35,000 SAAMI, it can contain .45 ACP with 19,000 CIP/21,000 SAAMI. Democratic Party is the party of evil. $43 shipped? CRAZY price for this bag. 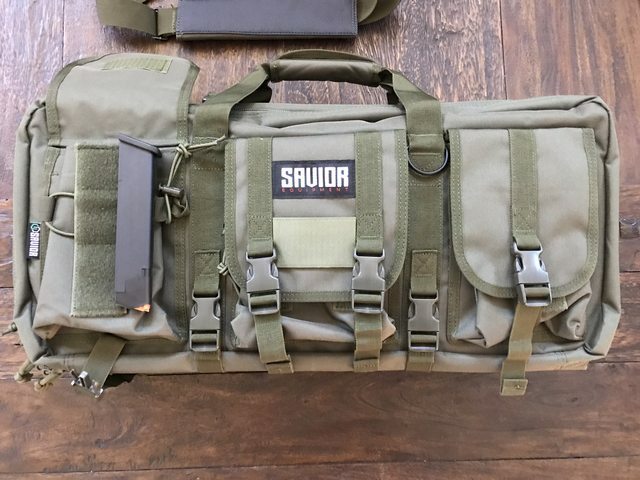 Thoughtful features everywhere and good materials, so many tie downs, compression strap locations, storage pockets, two huge pistol pockets, padding around edges, lockable zippers, etc... pics on amazon show it well, but everything about it screams $100+ bag to me. Like the best quality Voodoo cases with better thought out dimensions and features IMHO. 24" for the PCC? It is perfect. Can you strap both pieces down on one side of the divider so they aren’t rattling around? In other words, could one bag accommodate two PCCs? other option would be put another rifle in the pistol, supplies half. Versatile bag... I think you could get it zipped like that but not designed to do that (two short rifles, yes... four pieces, no). I see now. My ideal bag would be this bag, but with two rows of straps on each side so it could hold two disassembled ARs, one on each side. Or an AR on one side and the PCC on the other. I really like seeing all these new parts, but I hate that companies are only offering 3/4 of a handguard?!?! All the companies make a 3/6/9 rail, but leave off the 12 oclock rail. There is still no monolithic rail system available to use various iron sights, or easily cowitness a red dot. I see a bunch of really nice options, that all fall short or complete functionality. why 10mm pistol carbine anyway? seems like it defeats the purpose (common low cost ammo) without significantly increasing effectiveness. i suppose if i carried 10mm handguns it makes more sense. It would be a great woods gun combo. A LOT of people carry Glock 20's while in the woods for boar, black bear and even grizzlies. If you wanted a rifle you could pack and make a sub-100 yard shot on a deer/pig/coyote while using the same ammo for you sidearm this would be a real contender in the lighter weight category. If weight isn't an issue and grizzlies are your #1 concern a 44mag lever gun/revolver is a stronger choice but the $ per round there is even higher than 10mm. It would also be one bad *** combo for any urban/homestead defense situation with 33 rounds at twice the energy of 9mm.